Driven by empathy team Eye-D is here to innovate along with the community to empower them with technology for independent living. 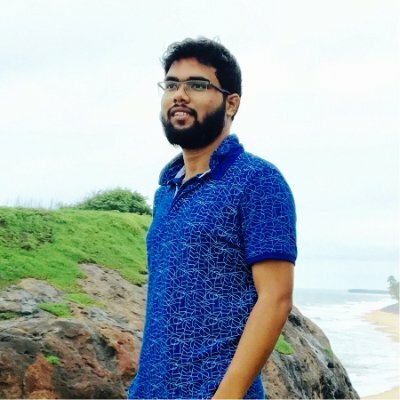 A product of IIT BHU, Gaurav majored in Mathematics and Computation and joined Citrix as security researcher. A technophile by choice he spearheads innovation at Eye-D. An upholder of the lean startup methodology, He has brought Eye-D a long way along with him starting it as a hobby project to the most loved venture by visually impaired. Engineering graduate from VIT Vellore, Vaibhav is keen on technologies for visually impaired. 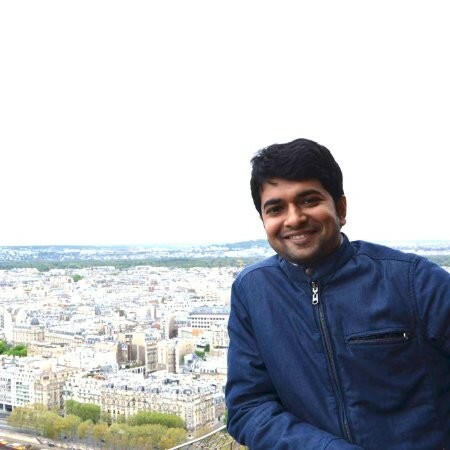 He handles backend technology and web interfaces at Eye-D. Vaibhav is also very enthusiastic about AI/ML and analytics. 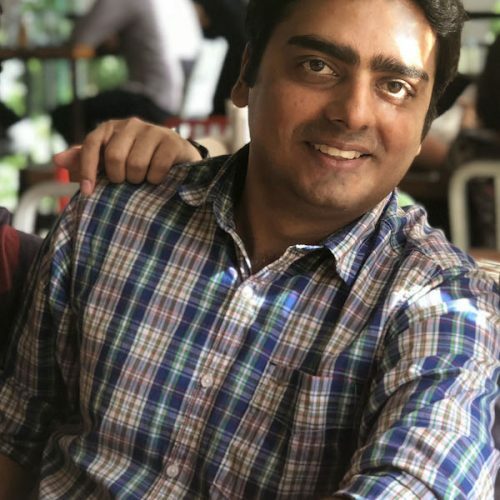 Prior to Eye-D, he started his career at Tesco as a software engineer followed by a US based startup, and then took care of technology directions at Threesquare. Shaswat became a part of the Eye-D initiative in 2015 and since then he has been the first point of contact for Eye-D for worldwide users. A graduate in Electronics and Communication Engineering, he looks after community building, product research and quality assurance. Prior to Eye-D he used to work in gaming industry and is keen about augmented reality. 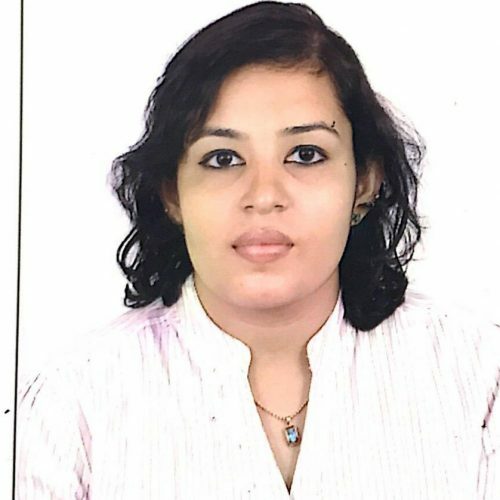 Passionate about new ideas that bring business and social transformation, Bharat works with Digital Technology Ventures as Strategy and Innovation Consultant. 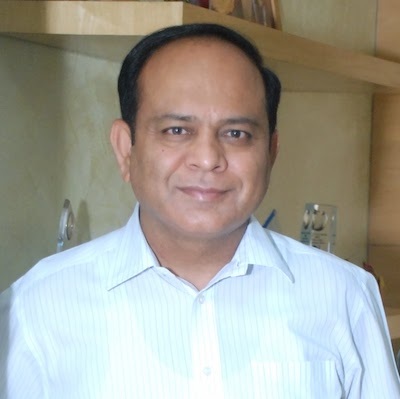 Alumni of Narsee Monjee Institute of Management Studies Bharat started his first venture Think Ahead in 1996. Currently Bharat works at St John’s NAHS. Advisor and Mentor to number of startups including OYO Rooms. 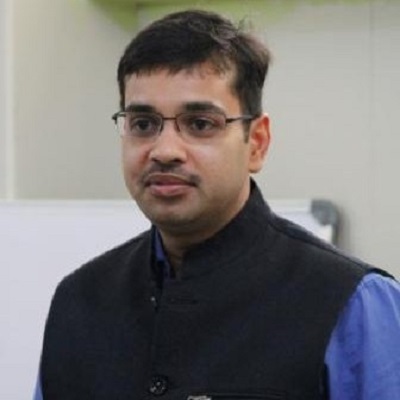 Alumni of IIM Calcutta Mr. Madhav is inclined towards innovation. Prateek specialises in strategy fundraising, corporate philanthropy and bringing technology to market. 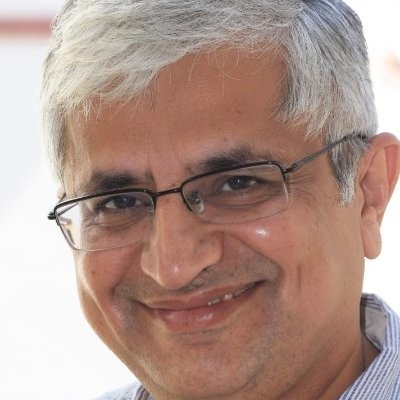 He is also a member of Technical Advisory Board, Disability Initiatives at Dr. Reddy’s Foundation.